It's worth noting that public documents from Brampton ON based MDA Space Missions (a subsidiary of Westminster Colorado based Maxar Technologies) mostly agree with public policy proposals generated by the Aerospace Industries Association of Canada (AIAC) and with the rest of the #DontLetGoCanada coalition, regarding the need for a "balanced space program" with a range of funded activities. Except for the part where Maxar/ MDA has suggested that the best way to build that balanced program is to have the Federal government provide several billion extra Canadian dollars for one specific "third generation" Canadarm for the US led Lunar Orbital Platform-Gateway (LOP-G or Lunar Gateway). Who would get the lion's share of that single new funding opportunity? Why, Maxar/ MDA of course! In fact, newly uncovered documents indicate that the #DontLetGoCanada organizers may not have even mentioned the funding requirements for a new Canadarm in the #DontLetGoCanada initial campaign literature, although the program itself was referenced. This blog has come into possession of August 2018 MDA "kick-off" email (under the title "Please Support Canada's Place in Space Campaign") intended to generate interest in what was then, the start of the #DontLetGoCanada advocacy campaign. 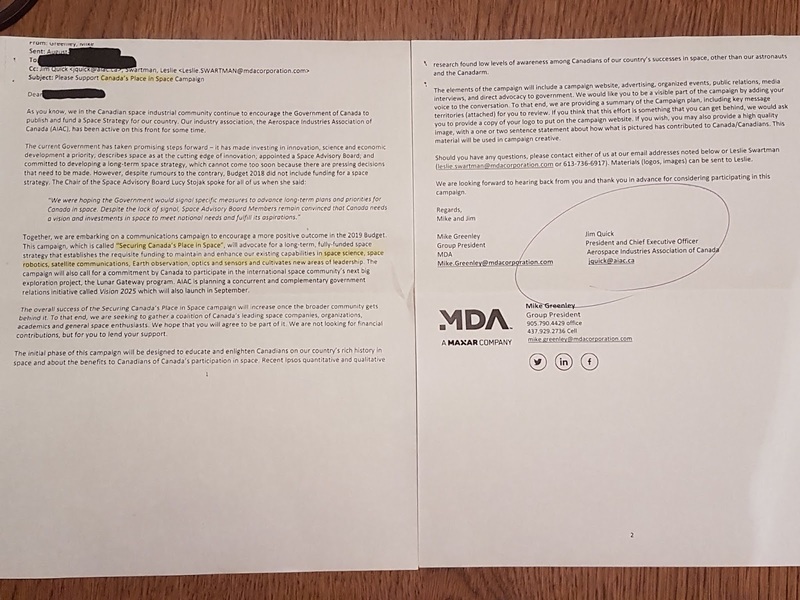 It was co-signed by "Mike and Jim," shorthand for MDA group president Mike Greenley and AIAC president and CEO Jim Quick, but sent from Greenley's MDA email account. Together, we are embarking on a communications campaign to encourage a more positive outcome in the 2019 Budget (for the Canadian space industry). The campaign, which is called "Securing Canada's Place in Space (later changed to #DontLetGoCanada)," will advocate for a long-term, fully funded space strategy that establishes the requisite funding to maintain and enhance our existing capabilities in space science, space robotics, satellite communications, Earth observation, optics and sensors and cultivate new areas of leadership. The campaign will also call for a commitment by Canada to participate in the international space community's next big exploration project, the Lunar Gateway Program. AIAC is also planning a concurrent and complimentary government relations initiative, called Vision 2025. which will also launch in September. A photo of the complete August 2018 e-mail from MDA group president Greenley and AIAC president and CEO Jim Quick to various Canadian space companies outlining their perspectives on what was needed to insure Canada's future in space and how both organizations intended to move forward with the creation of a group (then called the "Canada's Place in Space Campaign") intended to lobby the Federal government to support the space industry. As can be seen in the email, no one was then suggesting that the only real solution was to pay large sums of money to MDA to build a "third generation Canadarm," although the program was referenced. Photo c/o The Commercial Space blog. In essence, the email called for a "fully funded space strategy," but only a "commitment" to the Lunar Gateway. AIAC policy in this area has also been discussed in multiple document and in greater detail over the last few years. Examples include the 2016 AIAC submission to the Pre-Budget Consultations in Advance of the 2017 Budget under the title"Recommendations for Growth and Innovation - Budget 2017" and the AIAC September 2016 paper on "The Future of Canada's Space Sector." Increased funding, an extra $55Mln CDN over two years for space technology development and innovation. A commitment to developing new Canadian space missions and operations. Those positions were congruent with the August 2018 MDA/AIAC email outlined above, which advocated for a balanced space program that delivered a range of benefits. But independently of AIAC and as outlined in the September 18, 2018 post, "Colorado Based Maxar/MDA Asking for $1-2Bln to Build Another Canadarm for the US LOP-G," Maxar/MDA did focus on the third generation Canadarm/ Lunar Gateway in its written submission to the 2019 Federal government Pre-Budget Consultations and listed its funding as the "important first pillar" needed to revitalize the Canadian space industry. The MDA submission also costed out the project at $1Bln - 2Bln CDN over at least the next decade or two. That works out to $50Mln - 100Mln CDN for each year of the program, a substantial portion of the current overall CSA budget. But Mike Greenley's October 4th, 2018 in-person presentation to the House of Commons Standing Committee on Finance (FINA) Pre-Budget Consultations in Advance of the 2019 Budget, only mentioned the preliminary budgeted costs to implement the program in passing, although he once again stressed how much the project is needed. If we imagine the next generation of Canadarm space robotics on this new space station, there would two components—a large robotic arm that would be used to assemble the space station over the next seven years, and then the small dextrous arm that would support robotic operations helping astronauts. This small arm would also be able to crawl inside the space station and maintain and operate it during times when there are no astronauts on the space station. To make all of this happen, budget 2019—this budget that we're discussing—and decisions by government in 2018 have to be made. The Government of Canada needs to recognize space as a national strategic asset, based on the 50 years of experience we've had. It needs to polish a long-term space plan for Canada, and this next budget must make a commitment for Canada to contribute the AI-based robotics to the next space station, the lunar gateway. Mike Greenley. Photo c/o MDA. That is a $1 billion to $2 billion commitment. NASA and the international community need to see that Canada has made that commitment so that Canada can continue its leading role in the provision of space robotics to the international community. 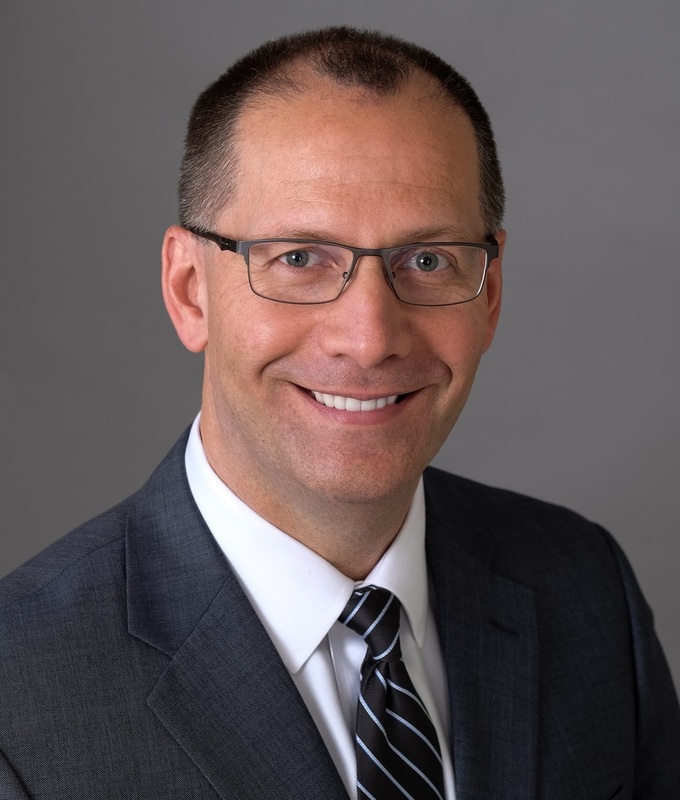 No other specific funding was recommended by Greenley during his presentation, even though he stated explicitly that "I'm also representing several hundred other Canadian companies today that are engaged in Canada's space industry," and most of them also have projects which would benefit from further Federal funding. In essence, MDA’s campaign (despite its references to others) was focused on a single flagship project (a third generation Canadarm for the LOP-G/ Lunar Gateway). Such a program would benefit Maxar/ MDA far more than any Canadian based organization. Perhaps the strongest support for the MDA proposal comes from the October 22nd, 2018 SpaceQ post, "MDA Makes a Forceful Point at Pre-Budget 2019 Finance Committee Meeting." ...an important first pillar of Canada’s long-term space plan, the government (should) announce a commitment in Budget 2019 (at the latest – time is running out) to provide a third generation Canadarm to the international space community’s next big exploration mission, the Gateway project. This is not merely an MDA wish. The (NASA operated) International Space Exploration Coordination Group (ISECG), which is made up of 14 national space agencies, has been for years laying the groundwork for what’s next after the International Space Station (ISS). That vision centres around the moon and Mars with the now US led Lunar Orbital Platform-Gateway (LOP-G) as the leading project. Nations are currently making the decision if they will participate in the LOP-G and at what financial commitment level. The US is hoping, heck, literally banking on Canada’s participation, to help defray some of the cost. 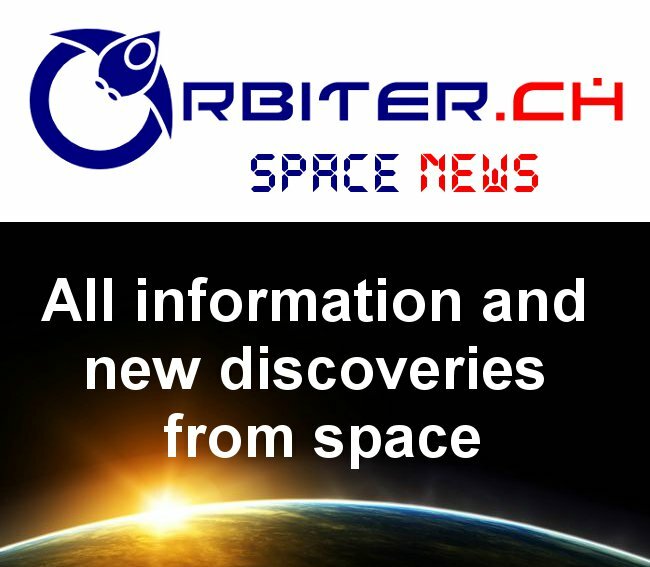 It’s a mega project akin to the International Space Station. Who will step up, contribute and benefit? The pressure is on for Canada and other nations to sign on by the end of the year. In examining the areas of what Canada can contribute to, it’s clear there are at least three areas we’re interested in. Robotics, artificial intelligence and medicine. All strengths, all have buy-in by the Canadian Space Agency. The question is, will this generate jobs, long term jobs in industries that also have commercial spin-offs. MDA, the Canadian Space Agency and other believe so, otherwise they wouldn’t be backing these technologies. Of course, SpaceQ is often sponsored by Maxar/MDA, a situation which this blog has often noted. But since SpaceQ thinks that most of the push to have Canada fund the LOP-G/ Lunar Gateway comes from external sources, it's worth noting that sources within the Canadian space industry have also told this blog that NASA employees (including Bill Gerstenmaier, the NASA administrator for human exploration and operations) are working with senior members of the CSA, the AIAC "space committee" and Maxar/MDA to encourage the Federal government to announce funding for Canada's contribution to the LOP-G program as soon as possible. The priority for these groups is to secure Federal funding for the LOP-G/ Lunar Gateway, to ensure that Maxar/MDA retains its position as the largest contractor for CSA programs and to ensure that Maxar/MDA retains control of Canadarm intellectual property, according to those sources. I received your voicemail today, as did Jim Quick and (AIAC executive VP) Iain Christie, looking for comment on AIAC’s space policy efforts and involvement in the Don’t Let Go Canada campaign. As the voice of Canada’s aerospace industry, AIAC advocates for policies and programs that support the ability of the industry as a whole to grow, innovate and compete in the global marketplace. The “Don’t Let Go Canada” campaign highlights Canada’s history as a global space leader and calls for the creation of a long-term strategy for Canada’s future in space. This is something that AIAC has long advocated for, which is why we co-signed the “Don’t Let Go Canada” kick off letter and support the campaign. We’ll continue to work on behalf of all our members to ensure that Canada’s industry has the long-term strategy and funding it needs to remain a global space leader. Vanderhoek has refused all further comment on the specifics of the MDA Federal government Canadarm funding requests done in conjunction with the #DontLetGoCanada campaign. As outlined in the October 9th, 2018 Maxar Technologies press release, "Maxar Technologies Advances Planned US Domestication," Maxar/ MDA is still moving forward with its plan to become completely US owned and operated and "expects to complete this process in January 2019, subject to security holder approval." Chuck, the entire passage below, which you claim was part of MDA President Mike Greenley's presentation to the House of Commons Finance Committee, was actually original analysis by SpaceQ, and was not part of Mr. Greenley's presentation. Instead of copying and pasting your competitor's analysis, please do your own research and get your facts straight. We ask that you correct your story on your website and remove this passage attributed to Mr. Greenley, and give SpaceQ the proper credit for this passage, or remove it altogether. We would also like you to make a notation that your story has been corrected from the original version, like all legitimate news organizations do when they make errors. Thank you. Thanks for the heads up, Leslie. It's good to know that both you and MDA are checking up on this blog for accuracy, especially when it concerns questions of fact. 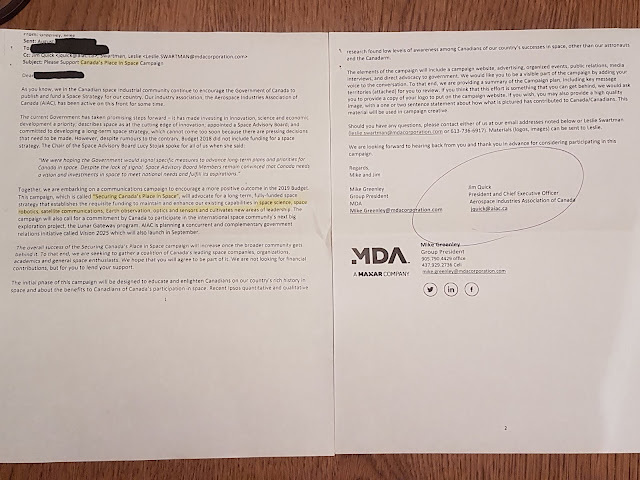 You are absolutely correct in your statement that comments originating with SpaceQ were incorrectly attributed to MDA group president Mike Greenley. While we haven't removed the statements, the article has been updated to reflect that the comments originated from SpaceQ, not Mr. Greenley. This blog apologizes for any concerns or questions arising from the error. For those who don't recognize the name (or the tone), Leslie Swartman is the current director of public affairs at MDA. Zoom Zoom Zoom! We're Going to the Moon!